Perm Winter School is a community of bright students, forward-looking academicians, and innovative industry practitioners in the area of digital financial markets and latest financial technologies. Every winter the school's comprehensive program covers the latest empirical researches, theoretical models, and industry best practices. Artem Duvanov is an experienced innovation manager, whose visionary leadership and strong execution resulted in recognition of NSD as an innovation trendsetter in the infrastructure industry. The excellent ability to drive ideas and actions around the vision has resulted in successful completion of several PoC and initiating MVPs for new blockchain and crypto-based products and services. 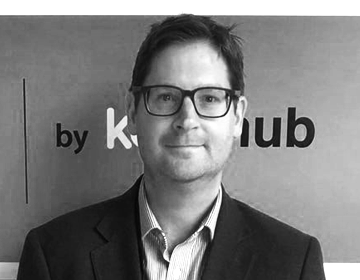 His dream is to transform financial services industry leveraging innovative technologies and new business models to make it truly customer centric, and to create global frictionless market of investment and financial services. Artem Duvanov is Head of Innovation, Director, at National Settlement Depository, Moscow Exchange Group. 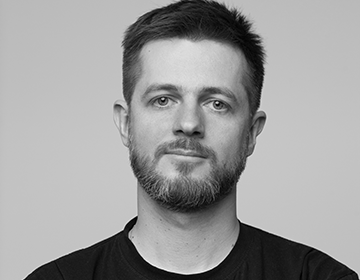 Mihail is Lykke co-founder. He is an architect, designer, and developer with 10 years of experience in creating market solutions for financial institutions. His contributions include anti-money laundering, fraud detection, and compliance solutions for the financial market. He combines deep knowledge of financial architecture with blockchain settlement mechanisms. Sergey's dream is to make financial market better, faster, and more inclusive. For 18 years, he has been an industry professional, lecturer, author, and event curator, and he has served on the editorial boards of academic journals and as a member of expert councils. His contributions throughout his career have promoted best practices in financial markets and risk management. He has executed and supervised more than 100 large-scale system implementation projects. He is currently regional director at PRMIA Russia, associate professor at Perm State University, and a co-founder of Lykke. Stuart founded Babel Cover with a passion and determination to democratize insurance; returning the industry to its past principles through the lens of technological innovation. Stuart is an internationally recognised risk finance professional. He is an individual with a highly inquisitive and curious mind and is always willing to share and exchange experiences for the betterment of those around him. 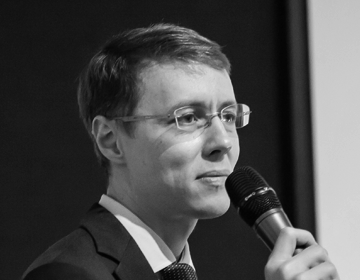 Alexey Lobanov is the Director of Banking Regulation Department at the Bank of Russia. 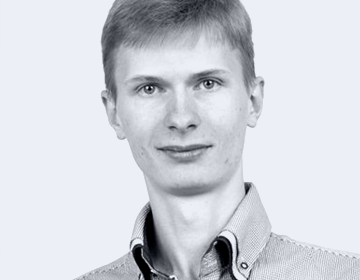 Alexey graduated from the National Research University of Electronic Technology in Moscow and has a doctoral degree in finance awarded by the Russian Academy of Sciences. He has been a member of GARP since 1999 and member of the Steering Committee of PRMIA Russian Chapter since 2002. He is a Financial Risk Manager – certified by the Global Association of Risk Professionals and has 18 years of professional experience in finance. 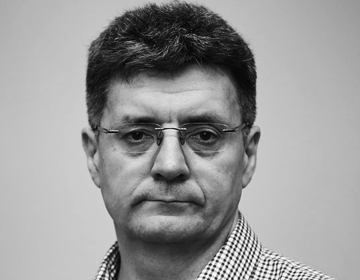 Alexey has over 20 papers and articles to his credit, edited and co-authored several books. He is a lecturer in technical and fundamental analysis and risk management. 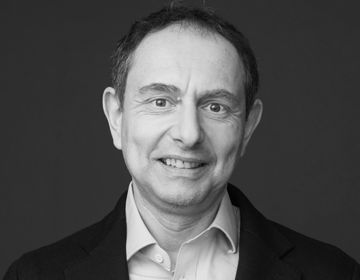 His research interests include financial intermediation theory, regulation of bank risks, risk analysis of large-scale investment projects, risk management of sovereign debt and reserves, and financial market analysis. 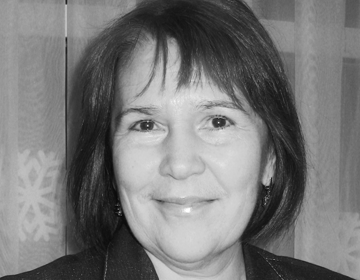 Prof. Anna Obizhaeva is an associate professor of finance and the chair of Department of Finance at the New Economic School (NES) in Moscow. Before joining the New Economic School, she has been an assistant professor of finance at the University of Maryland in the United States from 2007 to 2014. 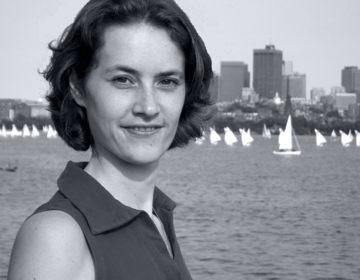 Professor Obizhaeva completed Ph.D. in Finance at the Massachusetts Institute of Technology in 2007 and earned her undergraduate degree in applied mathematics and computer science from Moscow State University in 2001. Professor Obizhaeva's research focuses on market microstructure, including topics such as market liquidity, transaction costs, information dissemination, price volatility, price manipulation, and optimal execution. Her teaching interests include market microstructure and asset management. She has won the prestigious Roger F. Murray Q-Group Prize (first place) for her work on market microstructure invariance. 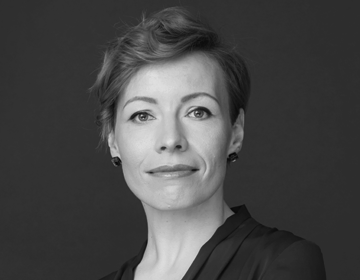 Professor Obizhaeva has been serving on editorial boards of the Journal of Portfolio Management since 2014 and the Russian Journal of Money and Finance since 2017. Stefan Voigt received his Bachelor of Science as well as his Master degree in Mathematical Finance from the University of Konstanz, Germany. Additionally to the course work in Germany, Stefan undertook programs at Plekhanov Russian University of Economics, Russia and Kansai University, Japan. His main research focus being Mathematical Statistic as well as Econometrics, he investigated the distribution of portfolio weights in a Bayesian setting in his Master Thesis. His research interests also cover high frequency econometrics and especially Portfolio Optimization. Andrey is the co-founder and CEO of IT companies that are developing new peer-to-peer traffic delivery technologies: Teleport, Pirate Pay and Zillion Data / Oppty. From 2011 the startups under his leadership got Microsoft and BVV seed funds, Skolkovo residentship, and clients over the world. As CEO and the President of BD of Teleport Global AG, created in the CryptoValley of Zug, Switzerland, for development of a blockchain-driven version of Teleport solution, Andrey aims to introduce a new type of decentralised CDN and an open marketplace where anyone can install NODR software, join the network, and receive NODR stable tokens in exchange for the bandwidth. 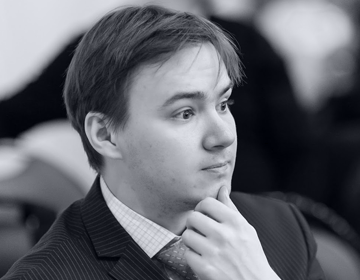 Vladimir Petrov is a PhD student of Department of Banking and Finance at the University of Zurich. His research topic is High Frequency Trading Risk Management Tools Based on Scaling Law. As a member of the EU Project BigDataFinance, he works at the development of novel financial instruments which should significantly improve modern economical world and finally move the understanding of our financial systems to a new level. Vladimir leads Lykke Liquidity and Research team and contributes to Lykke Methodology team. 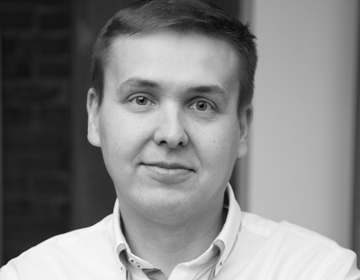 Vyacheslav Arbuzov, Ph.D. in Econimics, is an assistant professor at Perm State University and an author of over 20 articles on financial markets modeling and risk management. 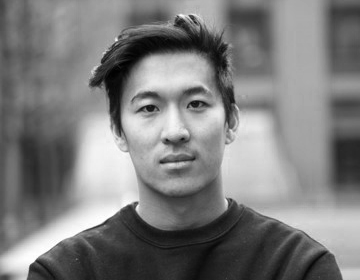 He is a quantitative analyst in Olympia Capital hedge fund and a co-founder of Rusquant. 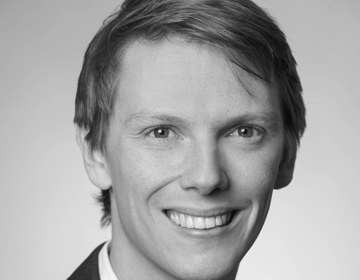 Christoph is a PhD student at the Vienna Graduate School of Finance. His research interests include the economics of crowdfunding and distributed ledger technologies, as well as recent developments in FinTech. He recently released a paper in which shows that blockchain-based settlement might introduce limits to arbitrage in cross-market trading. Christoph currently investigates the potential of different crowdfunding mechanisms, such as initial token offerings, to elicit demand information and how consumers react to the availability of overdraft facilities through mobile banking apps. 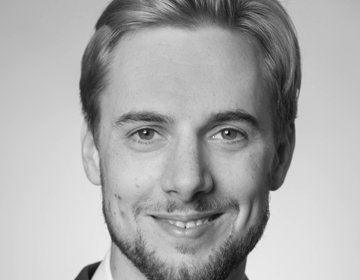 Before starting his PhD studies, Christoph was a research assistant in the field of labor economics at the Institute for Advanced Studies and an intern at Ithuba Capital and the Austrian Financial Market Authority.